Regular pool servicing reduces risk of failure or damage to pool equipment, plumbing and surfacing. But if you need any pool repairs, Pool Clear is here to help. Pool Clear provides professional testing, expert advice and quotes on recommended replacement items. We have most brands available for parts and spares. Need Pool Repairs? Give Us a Call! 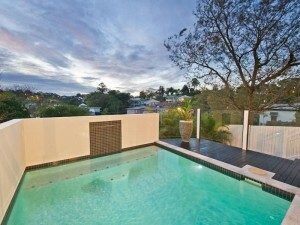 Pool Clear offer a full range of repair services. No job is too big – or too small! We work to suit your needs and your budget. Whether you are a home-owner, living in a rental property or the owner of a hotel complex, Pool Clear can cover your pool repairs. In today’s mainly throw away world, it is important to know the cost of repairs versus replacement. We will give accurate costs of any repairs required along with an honest assessment and recommendation – allowing any choice, a simple one. We also call upon quality local professional pool equipment repairers who are trusted specialists to undertake any major equipment or warranty repairs that may be needed – this also ensures for short turn around times, preventing a green pool and more money! No job too big – or too small!